They're young they're in love and they kill people. 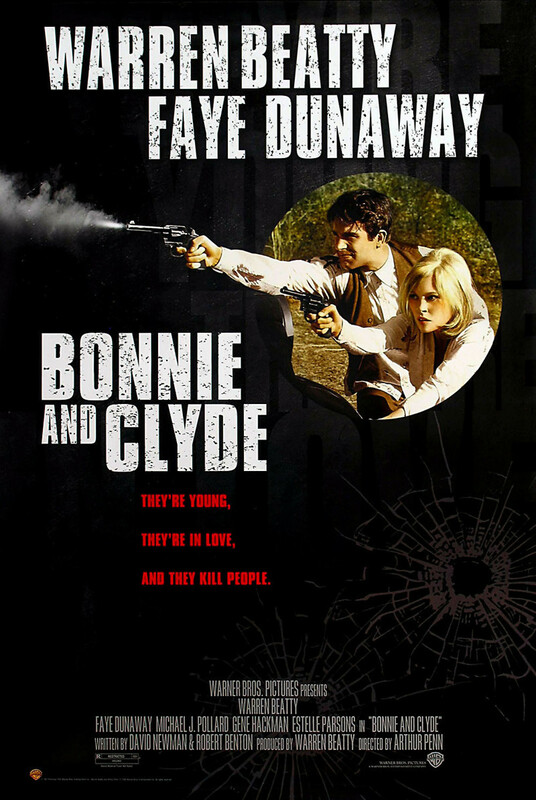 Bonnie and Clyde were lovers who tore through the south and Midwest robbing banks in a perverse version of Robin Hood. Along with Clyde's brother, Buck, and sister-in-law, Blanche, they became the notorious "Barrow Gang," pursued by a Texas Ranger, Frank Hamer, until their violent deaths on May 23, 1934.